It’s been about a month since I left Berisso and moved into La Plata. I miss a lot that air of simple town, the walks in the forest and the docks. I also miss that sense of security, here I need to lock my bike almost everywhere I go. The (monetary) cost of living here is way higher but on the other hand I spend about a third of the time traveling to the uni (mostly by bike, even if it’s raining it’s still faster than the bus) and the bus to work and I am closer to my support net and the friends of Futura. I’m a strong believer that the amount time lost commuting is one of our biggest illness as society. For many lines of work it can not (yet?) be avoided. So it seems like a net win to me. But, in spite of this I’m feeling quite down. 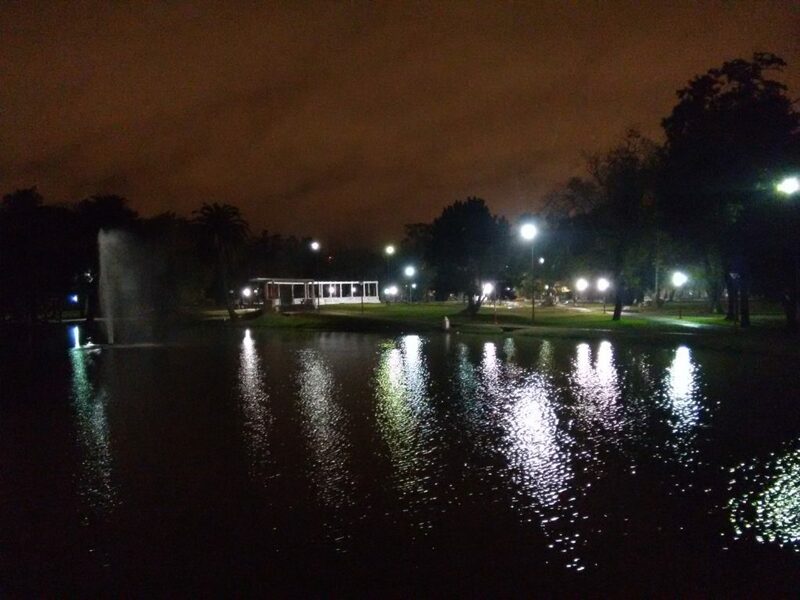 Today I went to run a little and stopped at Parque Saavedra to rest before returning. It’s a nice view nonetheless but not even close to the nights in Los Talas and Isla Paulino. This entry was posted in futura, La Plata, psico.